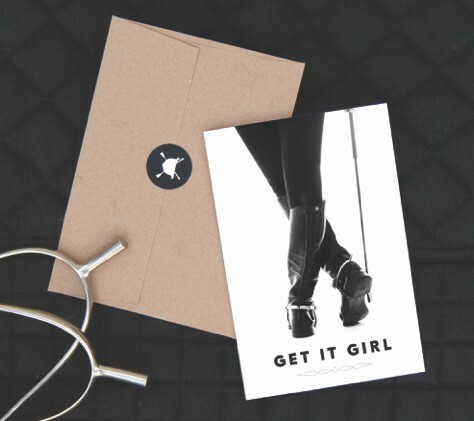 Amy delights fellow equestrians with her Hunt Seat Paper Co.
A degree in political science, job experience as a welder and a stint on the punk rock party scene seem unlikely ingredients for launching a boutique graphic design business, but unconventional is conventional for entrepreneur Amy Summer Ellison. It all started when Amy went to a Photoshop workshop as a teen to help her dad design manuals for his manufacturing company. Amy emerged from that experience with pretend party flyers and editing pictures of horses — and a foreshadowing of what was to come. 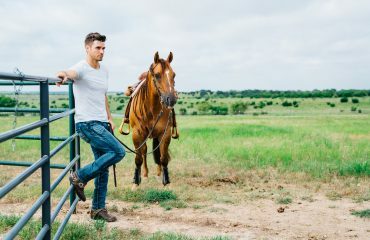 Now, the 30-something equestrian artist and Instagrammer from Los Angeles is the entrepreneur behind the blossoming paper product line Hunt Seat Paper Co., designing hip, horse-themed greeting cards and equestrian gifts that delight riders from coast to coast. 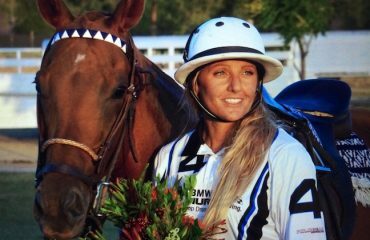 Amy’s foray into equestrianism began on a pony during her fifth birthday party, and that was followed up with riding lessons at Bright Promise School of Riding near Los Angeles. Amy’s mom played a key role in her early horse addiction. “My mom grew up loving horses, but could never have one, so she always gave me horse toys. All my drawings from childhood are Appaloosa horses and I had a billion Breyers and My Little Ponies,” Amy said. 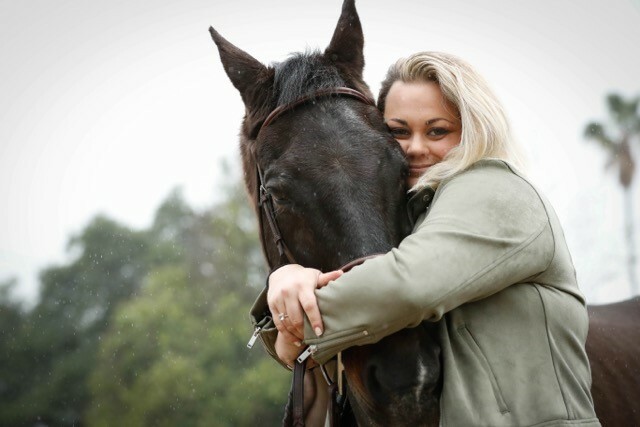 Amy took riding lessons five days a week and spent weekends at horse shows. 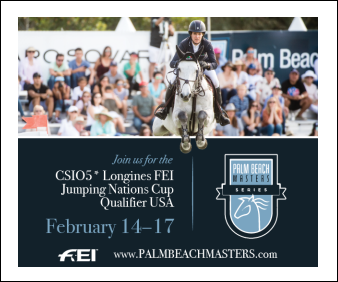 Bright Promise hosted clinics ranging from dressage to equitation and hunter-jumper. Amy immersed herself in horses. “My mom had a dinner bell she would ring when it was time for me to come home, but she’d often have to come down and find me hiding under horse blankets, refusing to eat dinner because I wanted to eat with my horse!” Amy said. Those idyllic childhood moments later gave way to teenage self-discovery and an unexpected riding hiatus. At 18, Amy didn’t want to go to college, but enrolled anyway, embraced the punk rock party scene and then quickly dropped out. Around the same time, she had a 4-year-old off-the-track Thoroughbred mare that was too much horse. Instead of finding joy in the saddle, Amy found anxiety. 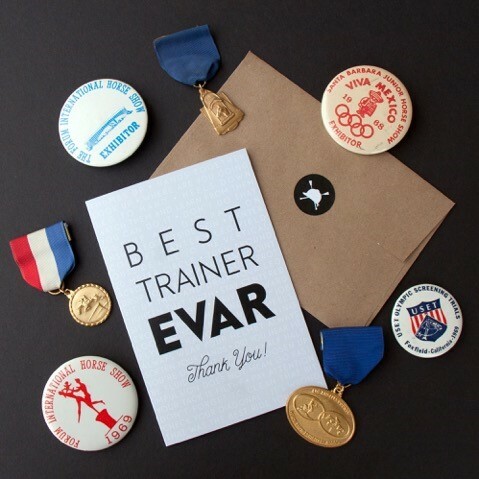 She felt pushed too hard by her trainer and after one particular argument during a riding lesson, Amy dismounted for the last time and gave up riding. 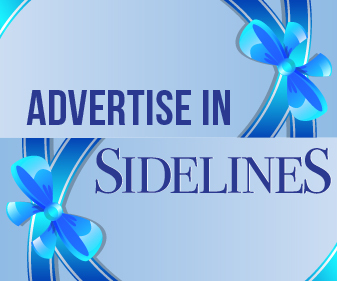 Determining a career path was a challenge, but a chance conversation with the editor-in-chief of her community college newspaper, whom Amy knew as the local bartender, helped her chart a course. The editor recruited her to work on the award-winning newspaper of Santa Ana College, where she further honed her design and communication skills. From there she transferred to Chapman University, graduating with a degree in political science. Amy’s childhood was filled with horses, and after a horse hiatus she is back in the saddle again. A few months prior to graduation, Amy realized she should have studied design, not political science. Undeterred by her lack of formal education, Amy set out on a design career anyway. “Fortunately, I’ve never been one to take no for an answer and started my own freelance design company fresh out of school,” she said. “It was a tough road, but I’m so proud of my achievements.” The self-taught entrepreneur grew a thriving boutique design studio for seven years in which she worked for Fortune 500 companies and small businesses alike. As Amy ramped up her career, her parents were winding down theirs. 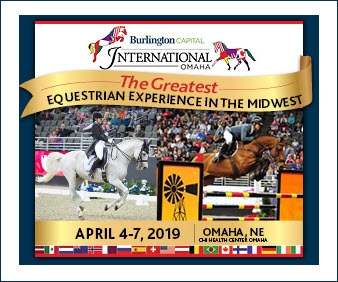 They retired and sold their equestrian center. All of the horses Amy grew up with were rehomed. The new owners of the property were not horse people and they razed the barn, turning it back into a five-acre dirt lot. Amy was heartbroken. Amy realized that she missed horses in her life and she made this confession public on Facebook in 2013. 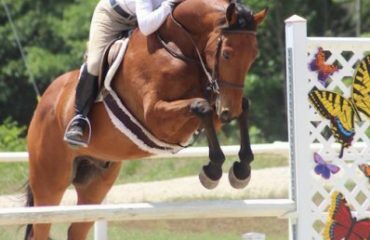 “One of my old riding friends commented that she still had her old horse, but with three kids and a full-time career, she was looking to lease him,” she said. 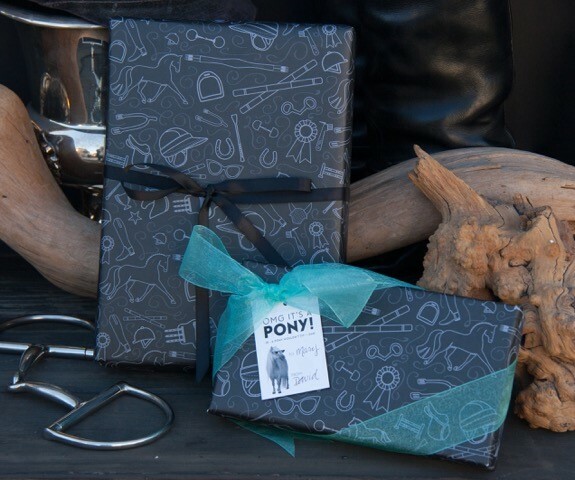 With Rowdy as her inspiration — “For Regal Rowdy” is on the footer of the Hunt Seat Paper Co. website — Amy has not only built a small business of fine paper goods, but also a community of like-minded horse lovers via her Instagram account and in person at her vendor booth at various Southern California horse shows. 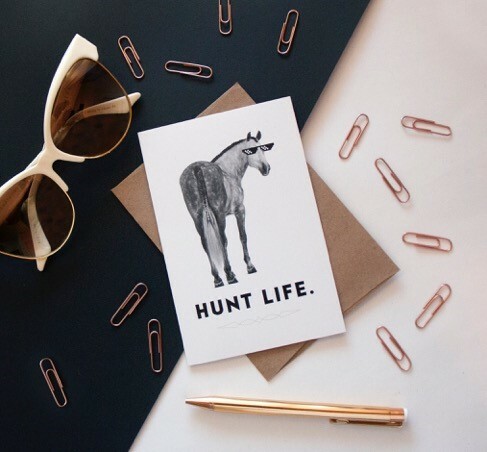 Hunt Seat Paper Co.’s products possess a classic yet modern look in main colors of turquoise, black and white, and with copy like “Resting Mare Face” and “Best Trainer Evar.” Among its lineup of greeting cards, there are horse sympathy cards and horse show parent thank you cards — one for moms and one for dads. 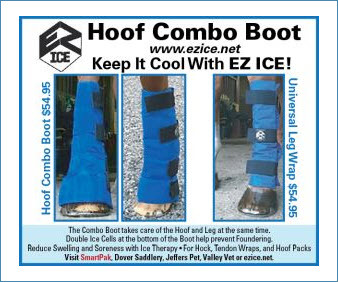 There are even beer koozies and posters celebrating the resilience of OTTBs. Wrapping paper designs of snaffle bits, hunt caps and horseshoes round out the product line along with Pony Pins “Fall Off Club” and “No Bucks Given.” And it all started as quick sketch on a Post-It note. 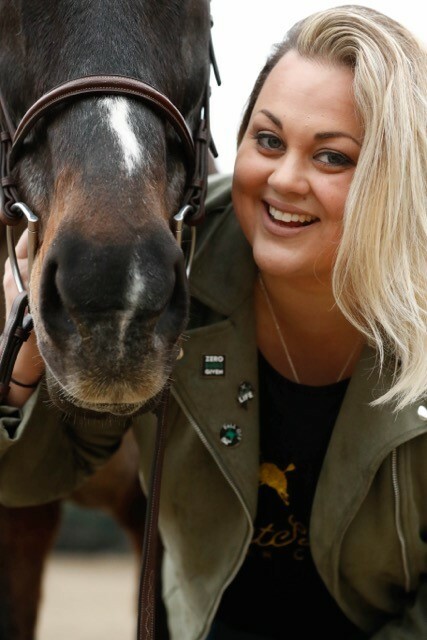 During the voracious California wildfires in October 2017, Amy designed a fire-engine red Equine Warriors Society pin which she sold with 100 percent of the profits going to support California equestrian fire victims. She even personally collected horse items from fellow boarders at Rowdy’s barn ranging from saddle pads to lead ropes — all for the Orange County Canyon Fire 2 relief effort. In December, when multiple fires broke out across Southern California, Amy sold the pins again and via Instagram stories, encouraged her 17,000 followers to be educated on best practices for wildfire evacuation and aftercare. This cause is close to Amy’s heart as Rowdy had to be evacuated from a wildfire in 2016. In addition to Hunt Seat Paper Co., in early 2018 Amy became chief creative officer and co-founder for CloudKeyz, a startup that’s revolutionizing property management tools from old metal call boxes into a touchscreen mobile app. 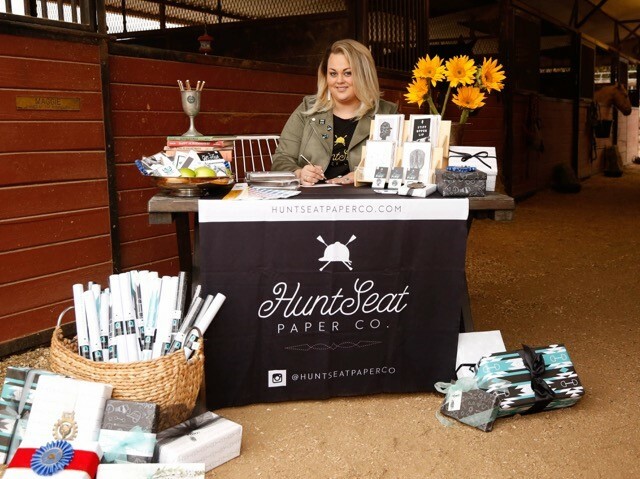 Although her day job has changed, her commitment to delighting fellow equestrians with Hunt Seat Paper Co. products moves forward. And her relationship with Regal Rowdy will continue to inspire her to create. 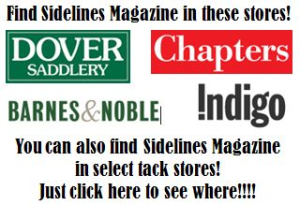 For more information, visit www.huntseatpaperco.com.